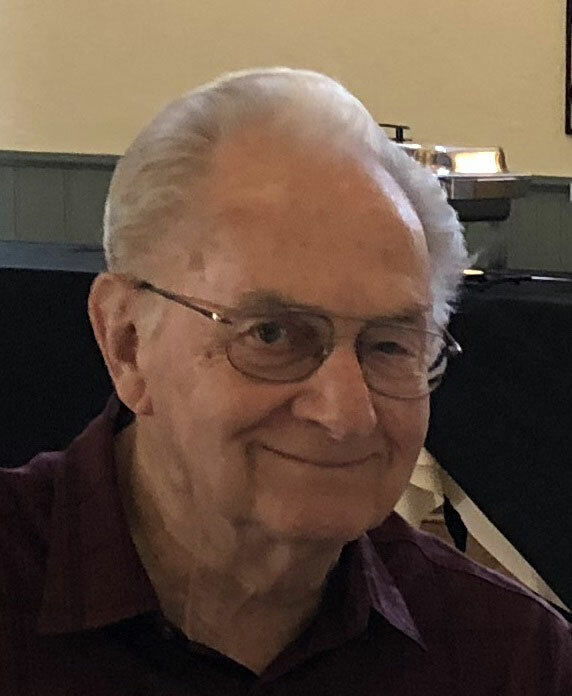 James “Pop” Hance worked for a few hours at the Carriage House Inn the day he died on December 30, 2018. He had given sixty years of his life to his businesses — the The Carriage House Inn Restaurant in Emmitsburg and the Gentleman Jim’s Restaurant in Rockville, Maryland. When he and his then-wife JoAnn had bought the Cavalier Restaurant in Montgomery County in 1948 to open Gentleman Jim’s, it was a gamble. The Hances had seven children to support and both of them were working other jobs (Pop was a draftsman and JoAnn a waitress). “He was a bit crazy, but he got a little inheritance from a great aunt, and they decided to buy the restaurant,” said Pop’s son, Joe Hance. Their hard work paid off, and Gentleman Jim’s was a success. Then in 1980, the Hances decided that they wanted to open a Gentleman Jim’s in Emmitsburg, a place that they frequently visited. The Emmitsburg Gentleman Jim’s didn’t do quite as well, and the Hances decided to change the restaurant’s theme. “They decided to change the restaurant to a country inn after they went to an auction and bought the carriage that is out front,” said manager Kristy Smith. The Hances spent the next three years converting Gentleman Jim’s into the Carriage House Inn. In the early years of the restaurant, the carriage was actually inside the restaurant. It opened in 1985, but business really began growing in 1990 as word spread about the great meals there. President Bill Clinton even dined there during a visit to the area. When Pop died at Johns Hopkins Hospital on December 30 at age eighty-four, the staff took it hard. Many of them had worked for him for decades. They considered him family, which is why they called him Pop, and Pop considered them part of his family as well. Born January 25, 1934, in Washington, D.C., Pop was the son of James and Dorothy Hance. He was the husband of Sharon A. (Alwine) Hance, to whom he was married for sixteen years. He was predeceased by his first wife, the late JoAnn (Cook) Hance, who passed in 1998. Even after Pop retired from actively working at the restaurant, he would still come in. He had his preferred table (14) near the kitchen, where he would sit and sip a glass of wine. “He loved to come in on weekends and listen to the piano player and put in his requests,” Kristy fondly recalled. He enjoyed playing golf and vacationing at Myrtle Beach, where he delighted in feeding the ducks. “He would buy 50 pound bags of feed for them,” Joe said. Pop loved spending time with his family, and was an avid fan of the Washington Nationals and the Washington Redskins. Joe remembers his father had a great sense of humor and that Pop and JoAnn loved to dress up for Halloween. Joe started commuting to Emmitsburg from Montgomery County to run the restaurant last March. Pop was buried on January 4, 2019, at St. Mary’s Catholic Cemetery in Fairfield, Pennsylvania.